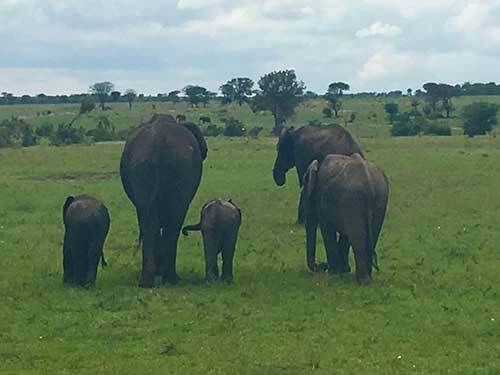 I have already shared my safari experiences in Uganda and Kenya with you. But did you know, during that same once-in-a-lifetime trip I also visited Tanzania? And much like Uganda and Kenya, my Tanzania Safari did not disappoint! Tanzania is best known the annual great migration when over a million wildebeest and zebra follow the fresh grasses across the open plains of the Serengeti. This makes for an incredible experience and you definitely won’t want to forget your camera and you are sure to get some amazing, magazine worthy shots. One of the best parts of a Tanzania Safari is seeing the annual great migration. 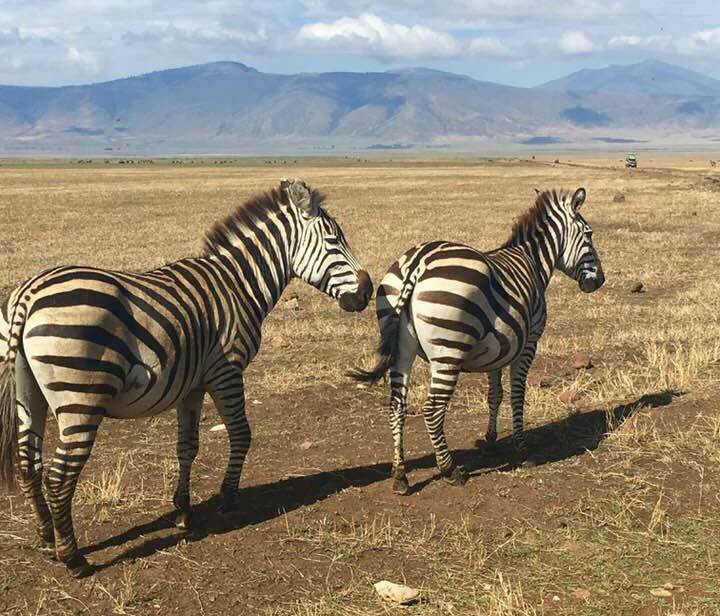 experience a game drive where you can expect to see cheetah, bat eared fox, black rhino, Maasai giraffe, lions, elephants, buffalo, and leopards. Geographically Tanzania is very diverse and makes for majestic sunsets and breathtaking views. The north-east is home to Mount Kilimanjaro and is densely forested. The north-west is home to Lake Victoria, Africa’s largest lake, and Lake Tanganyika, the continent’s deepest lake. The eastern shore is hot and humid and The Kalambo waterfalls in the southwestern region of Rukwa are the second highest uninterrupted falls in Africa. Mkombe’s House Lamai is the first and only true private house within the Serengeti National Park. The home has been designed to accommodate families. It features secure children’s bedrooms, a plunge pool, a larger swimming pool, and private dining room and lounge. An In-house chef plans meals daily allowing for flexibility and choice from a menu loaded with fresh produce, home-baking, and delicious flavors. The award-winning Sayari Camp is renowned for extraordinary wildlife sightings and supreme comfort. Recognized as very comfortable and stylish, the camp features fifteen guest rooms and a small swimming pool. Singita is a conservation company that has been preserving African wilderness for over 20 years. Singita has 12 award-winning lodges and camps across South Africa, Tanzania and Zimbabwe. Singita partially funds the protection and preservation of pristine land and existing wildlife populations. I was fortunate to visit some of the Singita properties in Tanzania including Sasakwa, Sabora, Faru Faru, Serengeti House. Ready for a Tanzania Safari? 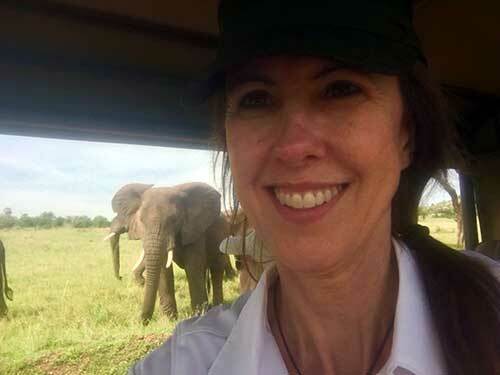 Be sure to give luxury travel advisor, Margi Arnold a call to discuss your Tanzania Safari. With over 25-years’ experience in the travel industry, Margi is an expert that will help you personalize your trip and will ensure a worry-free vacation. Start by completing a vacation request or call Margi at 888-568-4432. Luxury Travel Consultant located in Denver Colorado serving you locally and globally.